While Apple’s iPad, particularly the iPad Pro, are impressively capable tablets, one issue has plagued the device line for years — the lack of full Photoshop Creative Cloud (Photoshop CC) support. During the software company’s Adobe Max keynote presentation, Adobe previewed Photoshop CC on iPad, as well as Project Aero, a new tool that aims to help creators make augmented reality experiences. 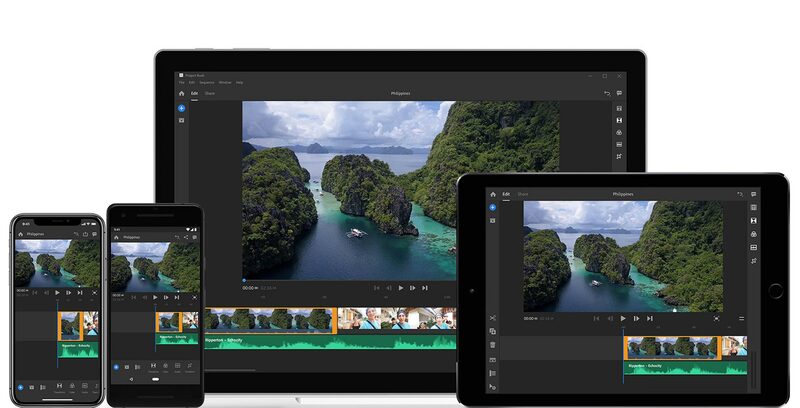 Adobe also showed off Project Gemini, a drawing app designed for the iPad Pro, and Premiere Rush, a simplified version of the company’s video editing software. Adobe says Photoshop CC for the iPad has been redesigned with a modern touch experience in mind. Further, the app will allow users to edit native PSD files using the full version of Photoshop CC, which, of course, includes the platform’s familiar layer panel. Edits will also seamlessly transfer between desktop and the iPad via Adobe’s Creative Cloud. Adobe says that this new app version of Photoshop CC will release in 2019 and then eventually hit iOS and Android at a later date. Project Aero, on the other hand, is described by Adobe as a cross-device augmented reality creation tool aimed at designers and artists. Adobe also showed off Project Gemini, a new iPad Pro app that aims to accelerate and improve drawing and painting workflows across various devices. Project Gemini is launching on iPad in 2019, according to Adobe. Finally, Adobe showed off an app called Premiere Rush CC, a simplified version of Premiere Pro CC aimed at YouTube creators. Premiere Rush allows users to edit, colour correct and add motion graphics more quickly and easily when compared to the standard version of Premiere, according to Adobe. Premiere Rush is available now on Mac, Windows and iOS, with an Android launch date coming soon.